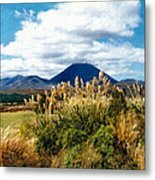 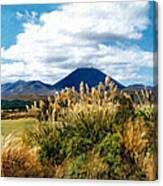 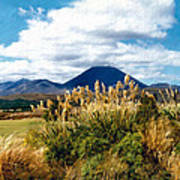 There are no comments for Tongariro National Park New Zealand. Click here to post the first comment. 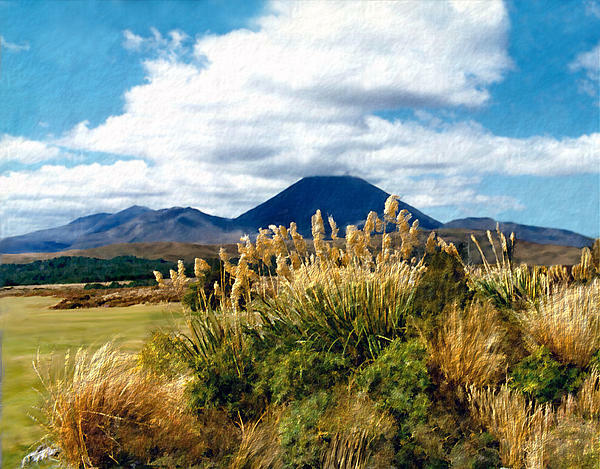 Photo based digital painting of Tongariro National Park, New Zealand.